This species is accepted, and its native range is Greece. 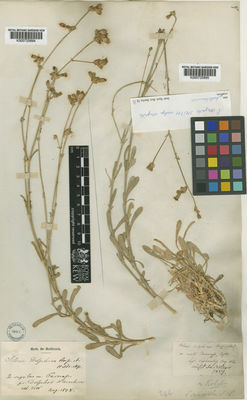 Silene congesta subsp. moreana Melzh. Silene delphica Boiss. & Heldr.